Two childhood friends.... Best friends Tommy Boyle and Scratch always had each other's backs. Dragged up in care and cruelly betrayed by everyone they trusted, they made a pact to fight their way out of the gutter together. Two sides of the law.... Old loyalties die hard on the streets of London. Tommy throws his lot in with the notorious Darling family even if it means leaving Scratch to the wolves. She's destined for a different path, reinventing herself as copper Kim Regan. One deadly showdown.... Now they're on opposite sides of the law. Dragged up on a council estate, Jason Rampling was determined to change his lot. Jason's a chancer, shameless with his good looks and his gift for earning a few quid. Life is easy when the money rolls in. Melissa thought she'd struck gold marrying Jason. Being on his arm meant she was finally a someone. But there's no glamour in waiting for your husband to come home or waiting for a knock on the door. 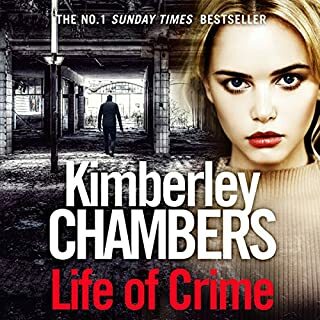 best Kimberley Chambers book yet! It’s 1983 and Stephanie Crouch’s life is dull. 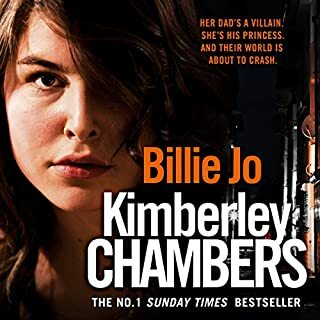 She is desperate to escape the run-down, pokey council house she shares with her overbearing family, but at fourteen years old she has nowhere to go. When Stephanie meets East End wide-boy Barry, his cockney charm and quick tongue soon have her head over heels in love. Finally Stephanie feels like her dreary life is on the up. 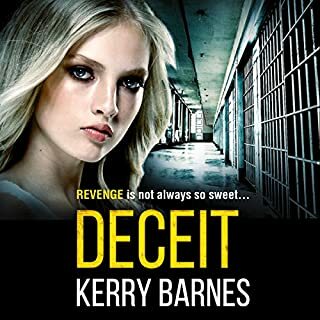 But too young to control their fate, Stephanie and Barry are torn apart when he is whisked away to Spain by his family. The final thrilling showdown between the Mitchells and the Butlers. 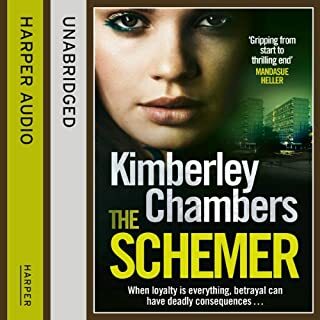 This is Kimberley Chambers at her heart-stopping best! One of them has a gun to his head. Who will pull the trigger? When king of the underworld Vinny Butler goes into business with respected villain Eddie Mitchell, it's a match made in East End legend. Friends and family are treated like gold, enemies like rats - it's the life. Then mysterious packages arrive, dead creatures and threats. Someone is out for revenge. June Dawson has come a long way from her rough East End background. She now lives in a nice little cul-de-sac in Rainham with her ultra-respectable husband and a lovely social life. 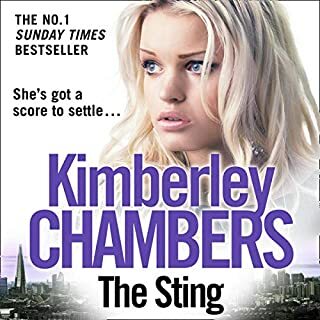 But her world collapses when daughter Debbie announces that she is pregnant by her low-life drug addict boyfriend, Billy McDaid. June feels as though she is being sucked back into the world of villains and thugs she thought she had escaped forever. If you live for your family, would you die for your family? 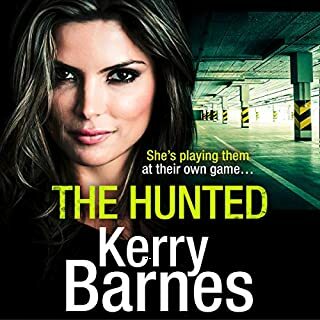 The third novel in the compulsive Mitchells and O'Haras trilogy. Life is looking bleak for Frankie Mitchell. Not only has she lost custody of her two children to their sadistic father, gypsy Jed O'Hara, she is also pregnant and banged up in Holloway awaiting trial for attempted murder. In Frankie's absence, her father, underworld boss Eddie Mitchell, is determined to get his own back. A gripping thriller that will shock you to the core. Controlled all her life by her religious mother, 15-year-old Kelly Raven commits the ultimate sin. She soon discovers that running away to the cold, frightening streets of London is less harsh than her previous life. A drug dealer, two fraudsters, and a prostitute are her new family now, and she becomes the woman she was destined to be. Little does she know that Eddie Raven is coming for her, but she is no sweet four-year-old child, and he is certainly no doting father. The Mitchells and the O'Haras have been enemies for years. 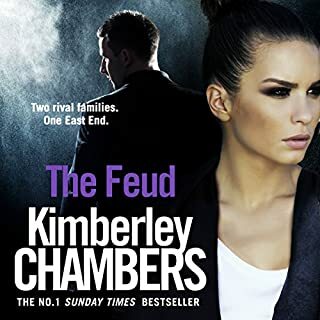 One a gangland family, the other travellers, they resort to violence to solve problems between them. So when Frankie Mitchell fell for Jed O'Hara, it was only going to be a matter of time before all hell broke loose. 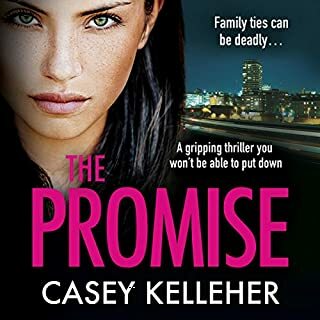 Clever, ruthlessly attractive to women and slippery as a snake, Jed O'Hara has Frankie exactly where he wants her - pregnant and estranged from her family. Even Eddie Mitchell, Frankie's terrifying father, is no threat - he's in prison awaiting trial for murder. 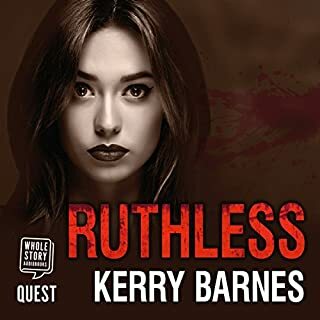 A gripping new audiobook from best-selling author Kerry Barnes. 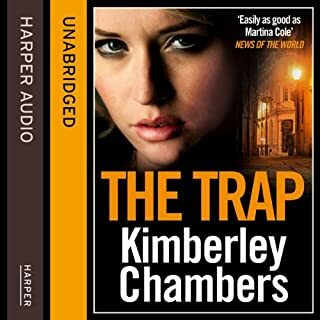 Perfect for fans of Kimberley Chambers, Martina Cole and Jacqui Rose. For more than a decade, two East End families have been locked in a bitter war. On one side are the Mitchells, a notorious underworld mob from East London's Canning Town. They have an iron in every fire and will resort to intimidation and violence to get what they want. On the other side are the O'Haras. The Mitchells' biggest rivals are a travelling family who live in nearby Stratford. They compete with the Mitchells for pub protection, and the two families hate each other. They took her children away, and she will fight to the end to get them back . . . In 1941, mixed race Ruby Darke is born into a family that seem to hate her, but why? While her two brothers dive into a life of gangland violence, Ruby has to work in their family store. 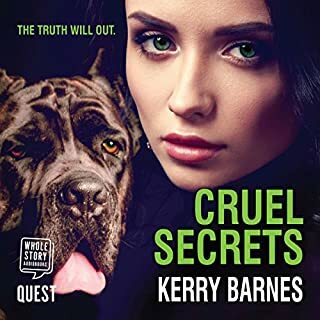 As she blossoms into a beautiful young woman she crosses paths with aristocrat Cornelius Bray, a chance meeting that will change her life forever. When she finds herself pregnant, and then has twins, she is forced to give her children away. 1964 - London. Dolly Vincent is born to an East End gangster but is sent away for her own protection. Mad Mick is hell-bent on his revenge and will stop at nothing to kill her. 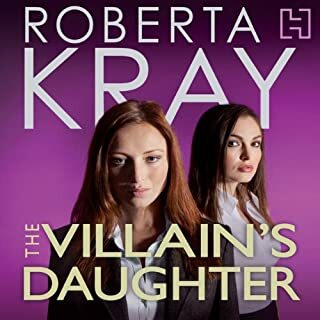 Estranged from her family, she becomes a successful barrister, but after defending a young Italian man she finds herself caught up in a secret held by a high court judge. Tortured and left for dead, she flees London and heads to New York. Only the Vincents know where she is...but even they don't know the truth. 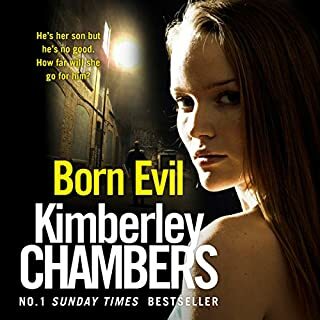 Growing up in squalor with their drug-addicted prostitute mother, sisters Georgie and Marnie Parker have had to endure the very darkest side of life. 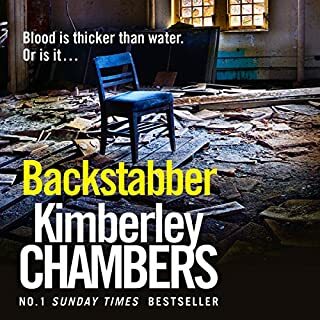 When their mother is sentenced for brutally murdering a client, Georgie and Marnie's already precarious lives are blown apart and they now share a terrible secret. Sean O'Donnell, small-time villain and loyal family man, walked out on his family nineteen years ago and hasn't been heard of since. Now his daughter Iris has returned to the East End in the hope of finding out what happened. But it isn't going to be easy. Everyone close to Iris, including her mother, seems intent on keeping the truth hidden. With the rest of her life in a mess, Iris struggles to make sense of her murky family history. But a chance meeting with the mysterious Guy Wilder changes everything. Maureen Hutton's life has never been easy. Married to an alcoholic and stuck on a council estate in East London, she scrimps and saves to bring up her three children alone. Murder, the underworld, drug addiction - over four decades Maureen sticks by her blood through thick and thin. But then the unforgivable happens. Maureen is told a terrible secret which threatens to rip her family apart. She can't say anything. She is too frightened of causing a bloodbath. The only thing Maureen can do is to get rid of the betrayer before it is too late. Loved this book. 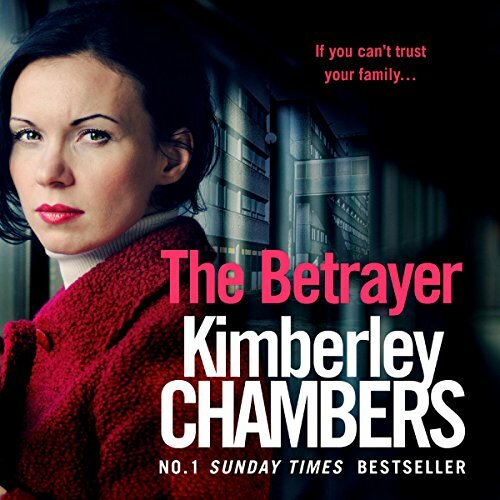 Kimberley chambers is a brilliant author.. can not wait for her next book . Great story. 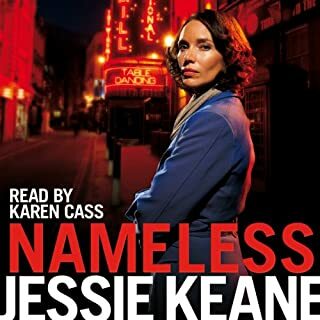 But the Narrator Annie Aldington always (If possible) makes it even better. Loved it. 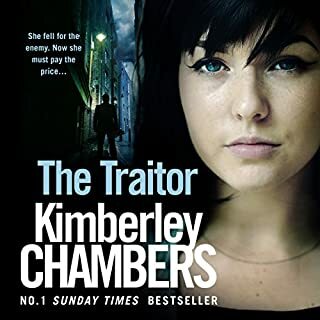 I'm a real fan of Kimberley chambers and this is another great listen. You get to know the characters and real invest in them as they come to life. I also love anything narrated by Anne Aldridge. She's an excellent narrator!! The suspense is so real and it felt like I was holding my breath right till the last sentence. love Annie aldington narrative skills and her cockney accent really helps set the tone. The story it's self is a good one with lots of twists and turns,just like you would expect. I do hope there will be a follow up to this book. Laughed and cried great book a must read. excellent story line. excellent narrating. What more can I say. looking forward to the next one! 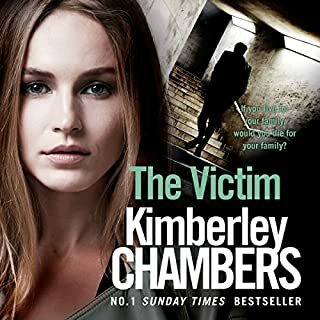 I really love all the books iv read by Kimberly chambers and want more and more please.